App Builder Appy Pie, January 29, 2018: Kids today understand technology better than most intelligent adults, simply because it has become intuitive for them and not really a skill anymore. They can easily operate most of the mobile devices they have access to, sometimes even before they can construct coherent sentences. As the mobile devices and the apps are getting content rich in visuals, age has become no barrier to the kids getting into the smartphones and tabs. It is important therefore, for parents to be aware of the way their kids are using their devices. There are literally millions of kids apps available on the app stores, but not everything is suitable for children. We agree that not all apps for kids need to be educational, there has to be some purely silly fun things that would engage kids in a happy manner, so we put together this list of apps for kids which are child safe and a lot of fun for the children. One point of concern, however is that some of these apps come with in-app purchases, so it is important that you let them know the purchases are done with real money, or there would be some trouble for you. Lake sure your kids do not know the pins or passwords and change them if they do! Every kid loves to draw, and they are blessed with an active imagination that helps them explore the pencil and paper medium in one of the most interesting ways! When the kids are spending quality time drawing, they are developing their micro motor skills and are having fun doing it! Drawnimal is a fabulous app to bring this pencil and paper activity on to the iPhone! 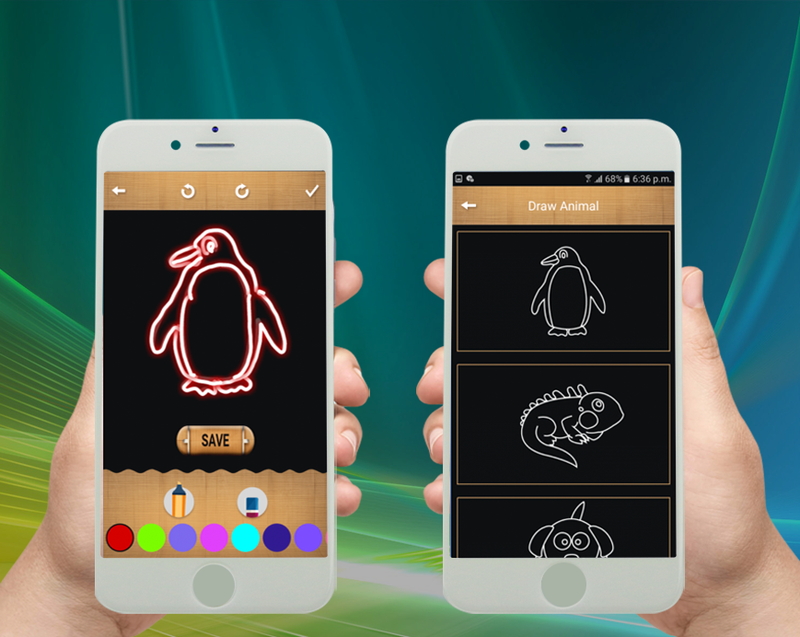 The kids can choose a letter on the app and then draw an animal based on its shape. 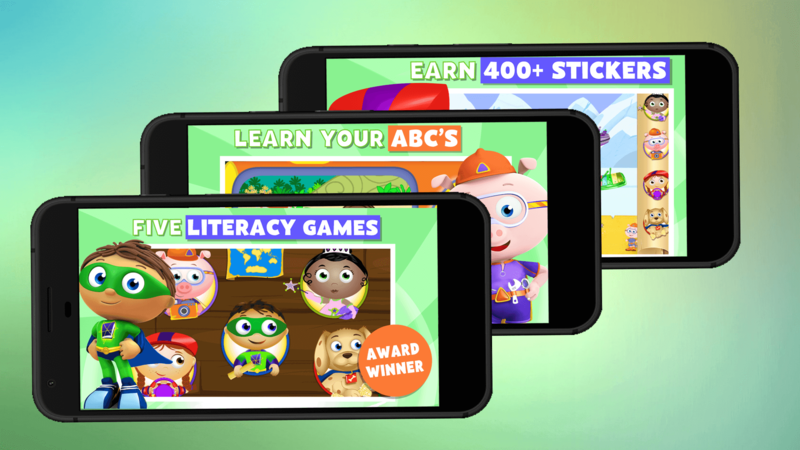 The app not only teaches the children the alphabet, but introduces them to the use of technology while encouraging the children to think out of the box, developing their creativity at a young age. This app is great for all kids starting from the pre-school level for kids who speak any of the five different languages that it comes in including English, Spanish, French, German, and Italian. The game is available only for Apple users currently. Angry Birds came to the popular culture and has managed to make its mark and stay on the digital gaming scenario for quite a long time. In this time it has, in-fact inspired quite a few clone and spin-off apps as well. This is a purely fun app for the kids where the objective is to slingshot the birds at the structures that encase the pigs and kill them. There is nothing to indicate that the pigs are evil, but the birds sure want to get rid of them. The levels are designed in the manner of a puzzle where each level is harder than the previous one and different birds with evolved abilities. The fun thing is that if your kid gets tired of angry birds there are a number of sequels like Angry Birds Star Wars, Angry Birds Friends and more to chose from and graduate to! The game is available on both Android & iOS. This one might of some interest to you as well, which means that the app is inclined a little towards kids who are a little older. The back story here is that there is an alien ‘Om Nom’ who has come to earth and wants to eat all the candy that comes his way. Your kid would need to figure out which rope to cut, which bubble to pop, and the whole timing aspect is crucial too! This app encourages the kids or any player to use their problem-solving skills and develops their critical thinking. These are two of the skills that remain useful to everyone no matter what age they are. As kids play the game, they are essentially preparing themselves to become a resourceful adult in their future lives. The difficulty levels only get higher as you proceed from one level to the next, almost frustrating you while making you want to keep playing the game. 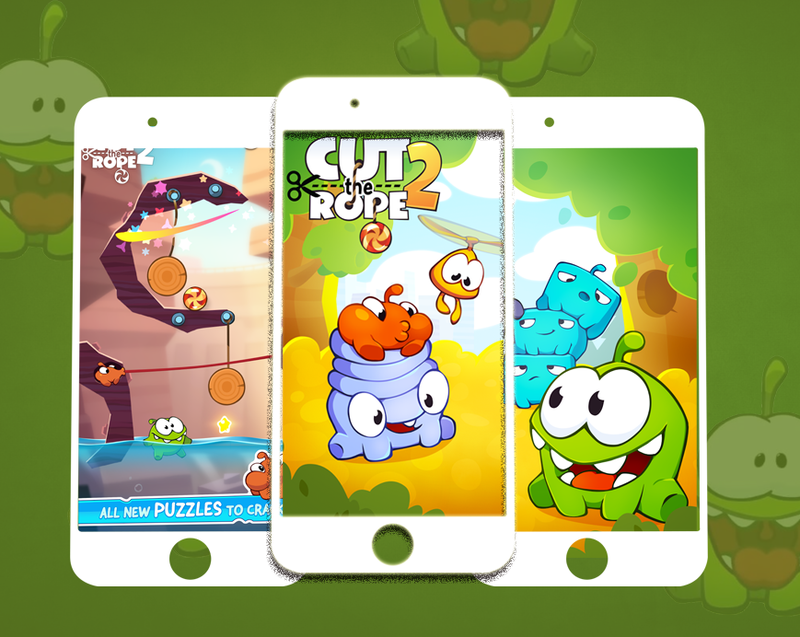 There is no need to be disappointed when you are done playing all the levels, as there are a number of other versions of the game including Cut The Rope 2, Cut the Rope: Experiments, and Cut the Rope: Time Travel. The game is available on both Android & iOS. This is a wonderful app for your kids where they learn about letters, shapes, counting, colours, puzzles and more! One of the many Monkey games, Monkey Preschool Lunchbox is quite an interactive and wholesome learning app for kids. Everytime the monkey opens his lunchbox a new lunch box comes out. The lesson or the game might be about picking all the yellow fruits, or picking out 7 bananas, or finding a fruit that begins with an “A”. the great part about this app is that even if you make a mistake, you do not lose points, you can keep trying till you get it right. This means that there is no fear of making a mistake, which might stunt the risk-taking abilities of a child. The child plays the game and learns in a wholesome, healthy app for learning. 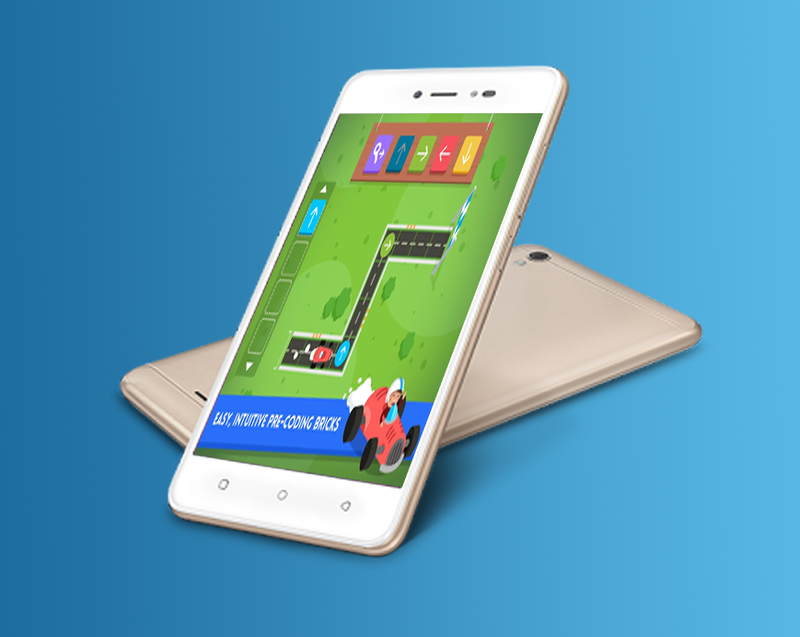 The app is especially appealing to the kids as the controls are quite easy to learn, the colours are bright and inviting, and the Monkey mascot is appealing! This app is available on both the platforms. This is a great app for learning and features characters from the popular PBS show “Super Why!” (which is where the app gets its name from) that helps the kids in developing writing and reading skills. 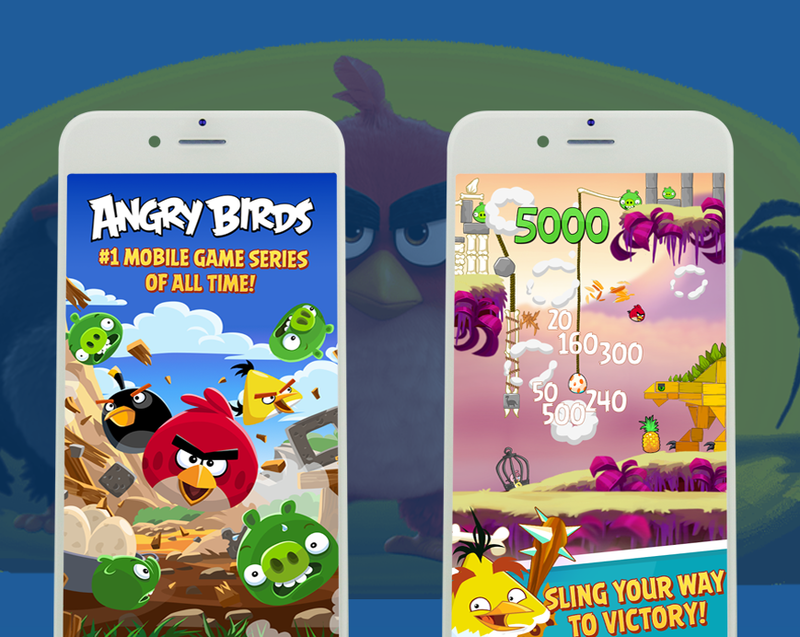 The app or the game has three games that are led by three different characters who teach a different thing each. The first character Alpha Pig helps your kid follow the alphabet path so that they can create words and develop spelling skills in a fun engaging manner with the help of a lovable mascot. Princess Presto is a charming little mascot who lays out different words for the kids to trace out with their fingers. As the kids trace the words out, they are actually learning how to write taking kids a level higher up. The third mascot is the friendly Wonder Red who helps kids find words that rhyme with each other. Additionally the app also has interactive storybooks for the kids to explore and plug in the right words to fill out the gaps or blank spaces in the stories and they learn how to form sentences. This is a great app that engages the imagination of the kids in addition to helping them develop the skills of reading and writing. Gone are the days when you went to college to learn coding. It starts really early now! 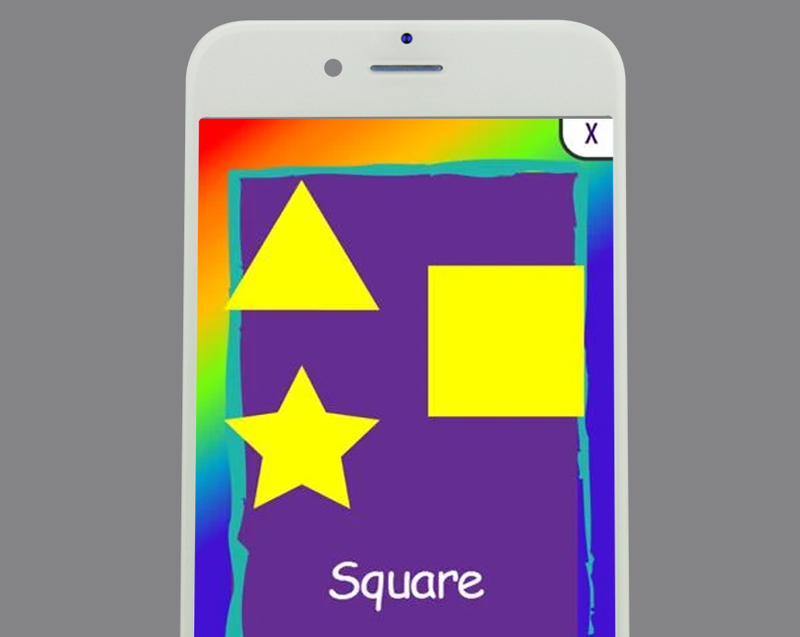 Tynker is a great app, which is especially simple to work with, for kids because it leans heavily on visuals where you move blocks in order to build or write your code. 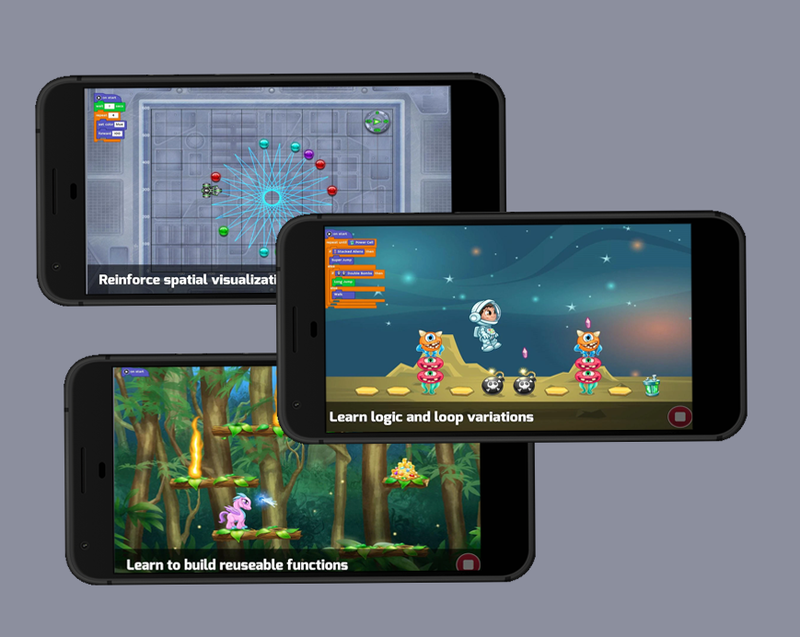 Tynker offers great scope for exploration as the app allows you to play coding games, take courses to learn to code, and even program drones! 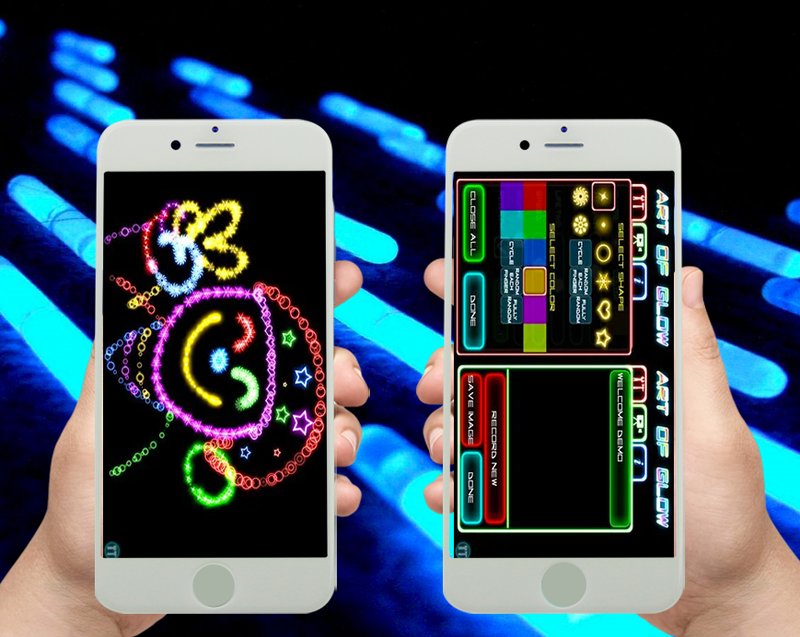 The app gets even more fun as it can be connected to toys like Sphero, Lego WeDo2.0, and even Philips Hue and Lux lighting systems. 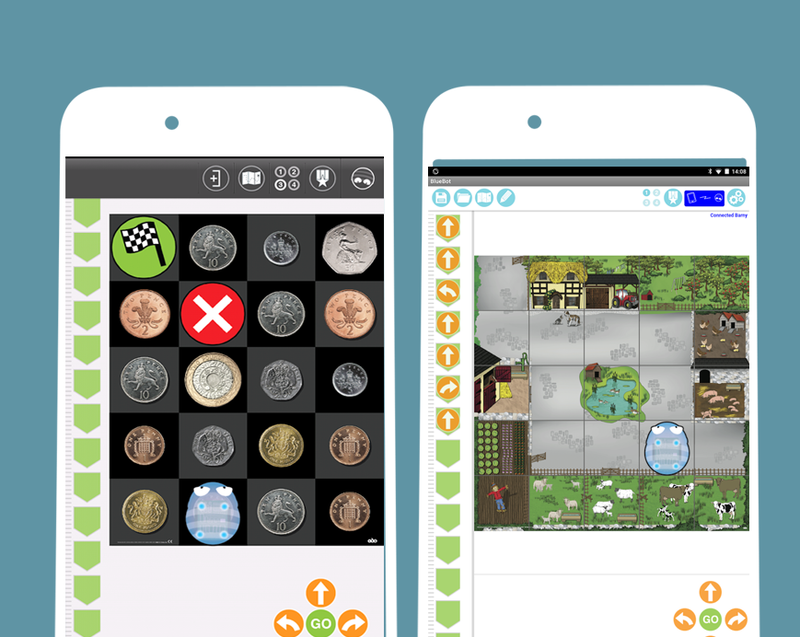 The app is available for free on both Android and iOS platforms, but paid subscriptions offer mobile courses , over 350 puzzle levels, a Minecraft server, 18 online courses, and more than a hundred guided tutorials. If your kid has a passion for programming and you are seriously considering about letting them pursue it as a serious option, Tynker is one of the best ones out there! This little game has another cute little mascot – a little caterpillar called code-a-pillar. The little caterpillar, code-a-pillar needs your help to make it to the end of the maze. The maze game allows the children to apply their problem-solving skills in face of various obstacles as they get harder with each level you complete. Through this fun and interactive app, the kids sharpen a number of their characteristic traits including planning & sequencing, problem-solving, and number recognition. The app is available on both Android and iOS platforms. Designed for children of ages 4 and up, Bee-Bot is a very simple app that helps children develop skills in directional language and programming. The game uses the directional arrows to move forward, backward, left, and right. The app has 12 levels which encourage you to get better and faster. The catch is when you complete the level faster, you get more stars as a reward. The app is currently available on iOS platform only. There are a number of apps that can help your kid get ready for their preschool even as they are having fun exploring them on your smartphone or tab! Shapes Toddler Preschool is one such great app that does exactly that with an array of games involving shapes, colours, numbers, and letters. This app is especially of great value for young children as it has some of the easiest controls and is designed in a manner that would prevent them from navigating out of the game unintentionally or landing on the main menu page while tapping around within the app. 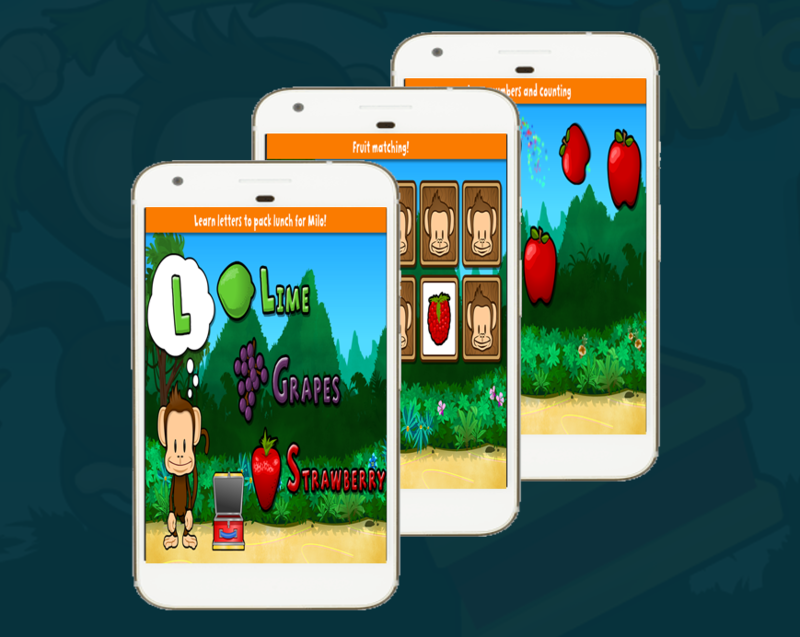 The app has four different ways in which it can be played, but one common factor among them all is that they are educational and contribute to the development of their abilities in their own unique way. The game features more than 30 different categories that include shapes, symbols, colours, money, numbers and so much more! 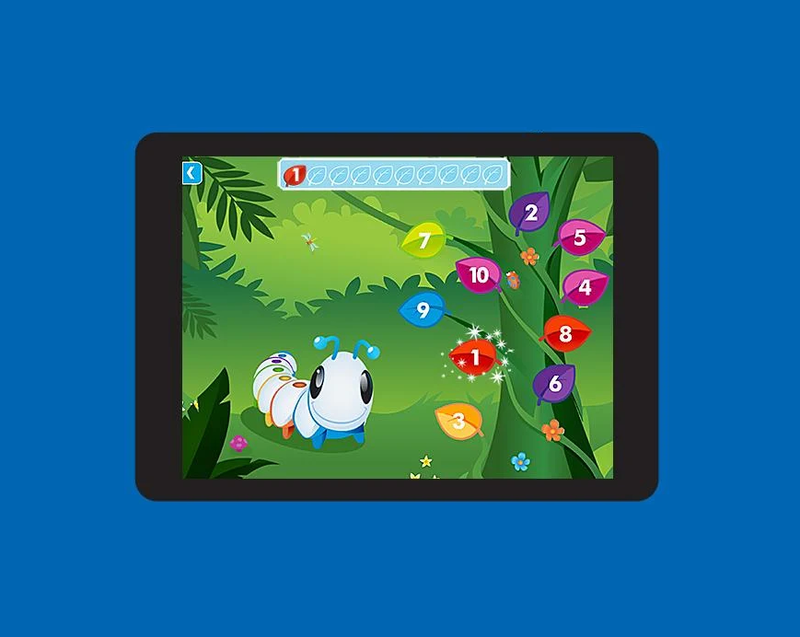 The app makes learning easy for the kids as they explore a number of different puzzles, games, and flashcards in here. The app is available for both, Android and iOS platforms. ABCs or the Alphabet is the building blocks that a child’s education is based on. Endless Alphabet, a unique, interactive, and educational app helps your kids learn these basics. 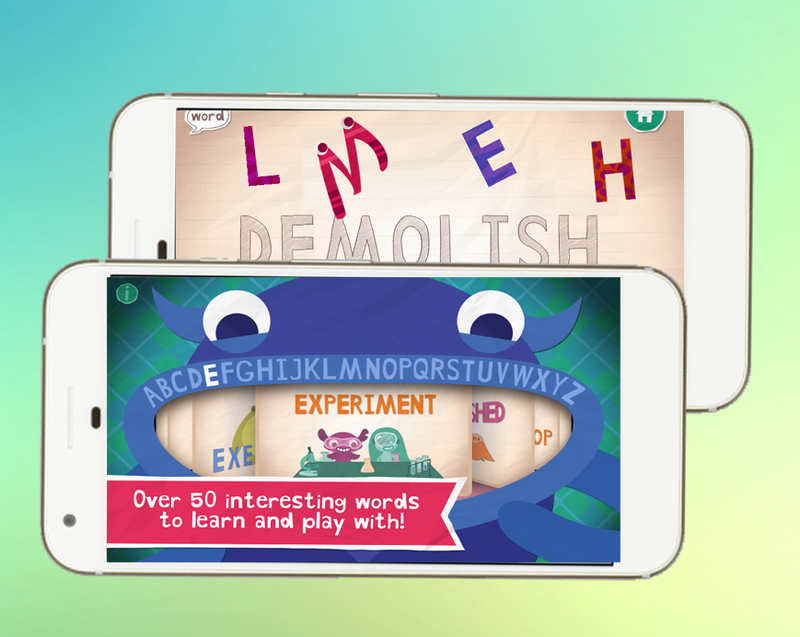 The app teaches kids the alphabet, and helps them build their vocabulary with their colourful, adorable monsters. In this app there are more than 50 words to explore and learn. Each of these 50 words features an interactive puzzle with talking letters and short animations that are especially designed to illustrate the meaning and definition of the word to the children. This app can serve as a fun and engaging way to teach the Alphabet to your kids and introduce some fun words to their vocabulary in an environment free of pressure and limitations. The app is designed in a manner that allows the kids to learn it all at the pace that they are comfortable with, without employing any stress or pressure on them. Ubooly is an advanced version of Teddy Ruxpin. Here, instead of a cassette tape, you insert your smartphone or iPad into the Ubooly plush toy, which then interacts with your kids. 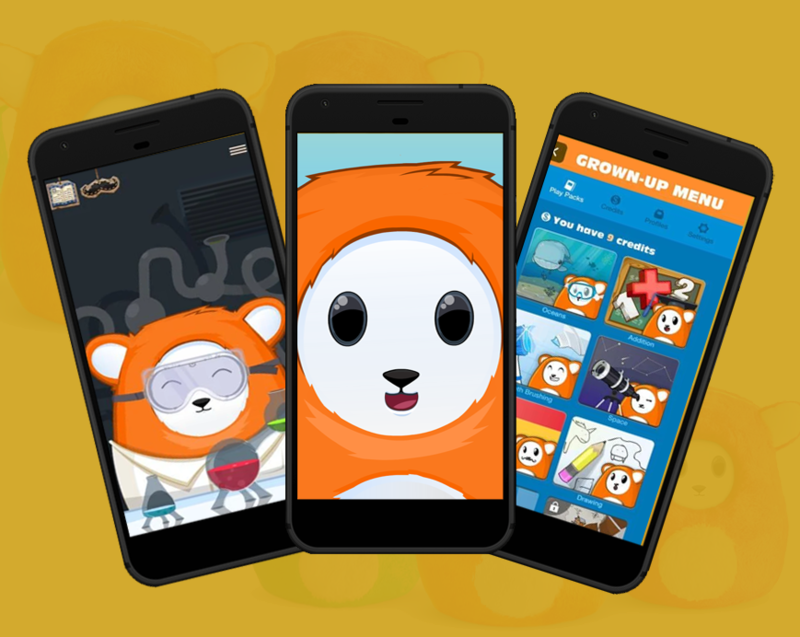 Ubooly can learn and retain a lot of information including names and birthday, responds whenever spoken to, and guides the kids through a great variety of lessons and games. The interaction goes to the extent where kids may enter math problems into the smartphone and Ubooly would help them work it out and reach the right solution in a guided manner. It also makes hands-on learning at home fun and easy by helping the kids through easy at home experiments and teaches them science in a fun manner. Whether it is human body or Spanish, the app covers a whole range of subjects with ample content to sate the interest of children from all age groups. The app is available for both Android and iOS. Let’s confess that we are all proud of the art our kids create and lovingly display their best work on our refrigerator door! The app Artkive has a child friendly navigation that lets you easily edit pictures for brightness or filters. The app has a unique feature where a unique plaque may be created for each picture that can hold details like name of the artist, age, and date so that you do not have to try to remember who painted what. 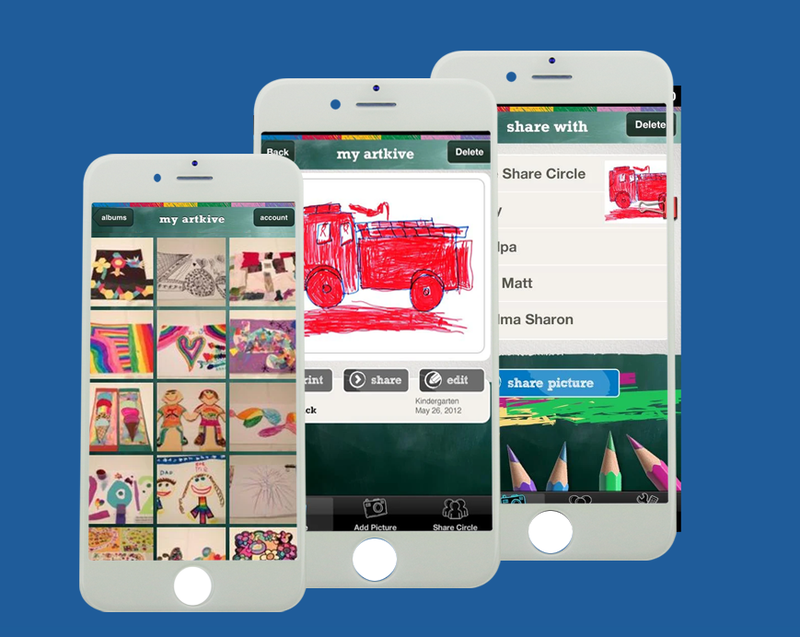 Artkive lets you take picture of your kids’ artwork and share them on your social media account. This artwork can even be uploaded on their website to create calendars and books (great way to embarrass them, once they grow up!). Kids may also use Artkives to preserve school work or projects. The app is available for download on both, Android and iOS. In the 90s Lite-Brite came as a revelation as it combined the awe of neon, art while it as laced quite heavily as a choking hazard. It became quite relic in those times as it gained the status of a national pass time. Art of Glow brings this historic trend back on a digital platform, thus doing away with the risk of choking for kids! The creation of an art work on Art of Glow begins with a blank black canvas, where the kids have the option to choose from a number of different types of brush strokes including stars, hearts, circles, and many more! You can then choose a colour and begin painting away to your heart’s content. The experience is quite like finger painting, but there’s no mess! There are some shapes that can come alive but everything else is attractive, bright, and colourful, perfect for a child! Once the artwork is complete, you can save them and look through the whole collection you create at leisure. The app is available on both Android and iOS platforms. The advantages of kids learning more than one language has often been emphasised on time and again. And Rosetta Stone Kids Lingo Letter Sounds helps the children, pre-schoolers especially in learning how to read and speak and have fun doing it. 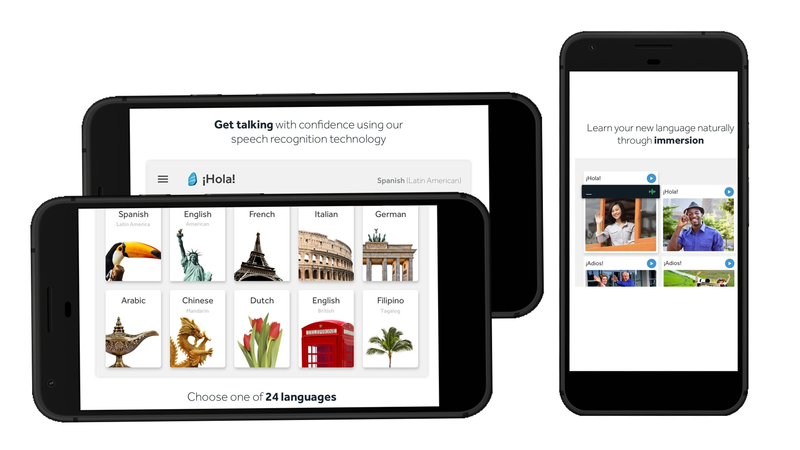 The app comes as a blessing for parents who want their children to learn Spanish language, as the app reinforces English reading skills while simultaneously introducing Spanish. The game is structured in a way where the child would perform the role of a saviour for trapped toys. Some of the in-app actions and the actions of the characters in the app are controlled only when the kid speaks in Spanish, matching the correct starting letter sound in order help the toy to be releases from the trap. This generates an interest among kids in learning the children. The app is available for download on both Android & iOS platforms.